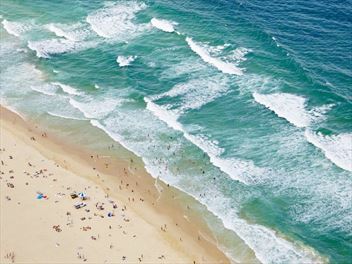 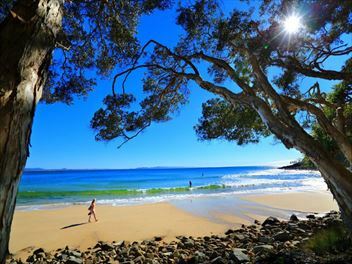 Moments from the gorgeous Noosa Beach, this resort places you in a prime position on the Sunshine Coast with so many amazing places to explore nearby. 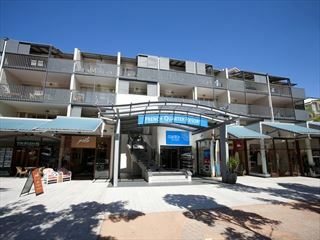 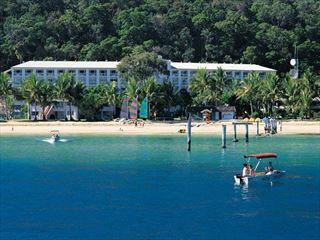 A vibrant resort along the beautiful stretch of Moreton Bay, offering both a place to sunbathe and soak in the sun, and the perfect place to enjoy lively excursions, including dolphin feeding, water sports and whale watching. 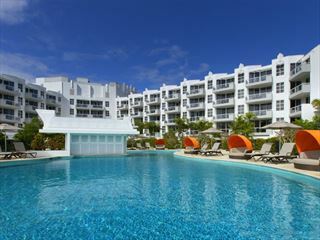 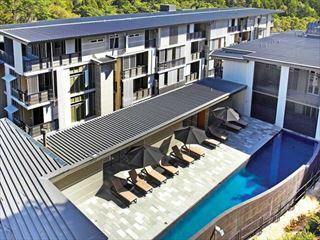 With gorgeous views of Noosa National Park and excellent facilities including a rejuvenating spa, this lovely resort filled with self-contained luxury apartments is suitable for couples and groups looking for relaxation and unforgettable landscapes.